The video below shows three homemade cleaning recipes for common cleaners. 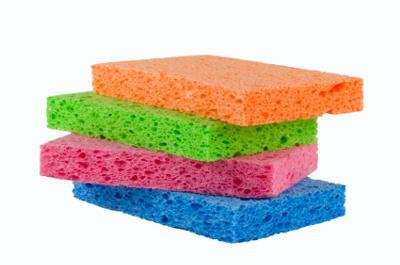 These include window cleaner, homemade soft scrubber for cleaning the bathtub, and an all-purpose cleaner. Combine the ingredients into a spray bottle and shake well to combine. Whisk the ingredients together in a bowl and then apply with a damp sponge. Rinse the surface when done cleaning. Combine the ingredients together in a spray bottle and shake to combine. 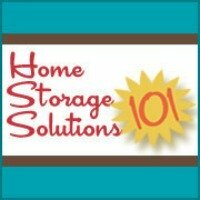 Do you have any homemade cleaning recipes of your own? If so, share them here, or read other homemade cleaning recipes already submitted here. Join in and write your own page! It's easy to do. How? Simply click here to return to Homemade Cleaning Recipes.